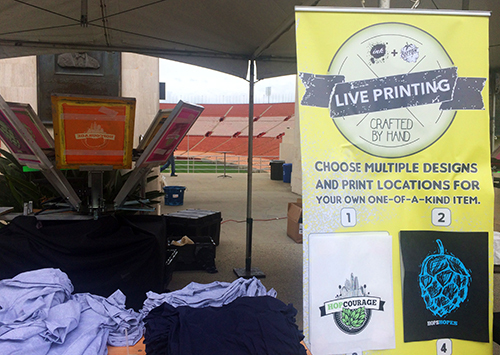 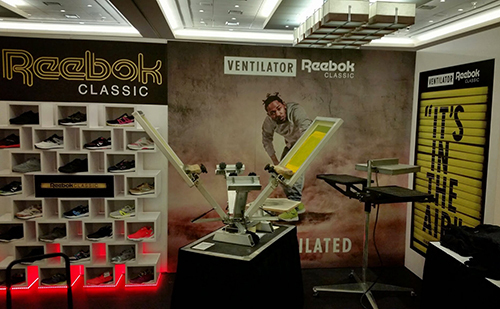 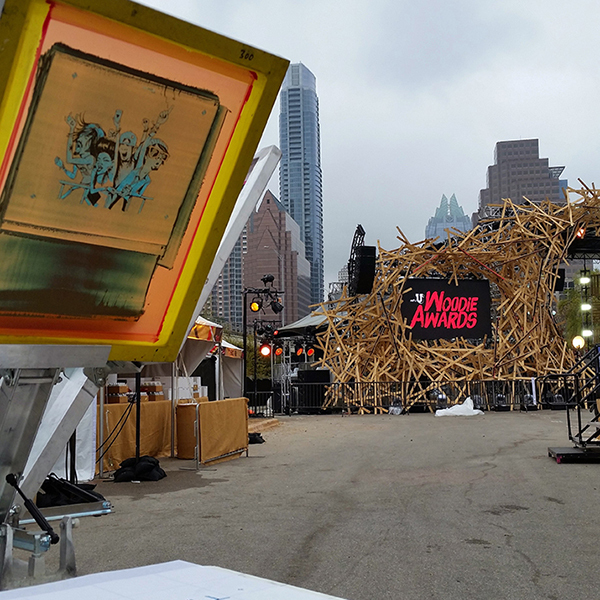 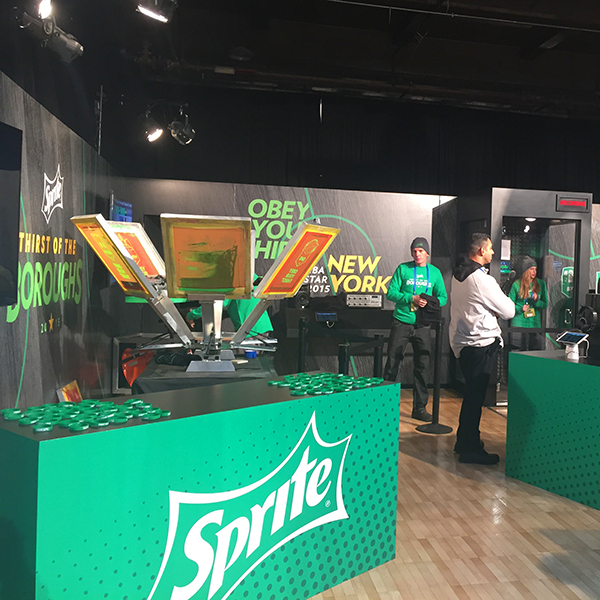 Thanks to Reebok Classic for having us out to live screen print in Indianapolis last week! 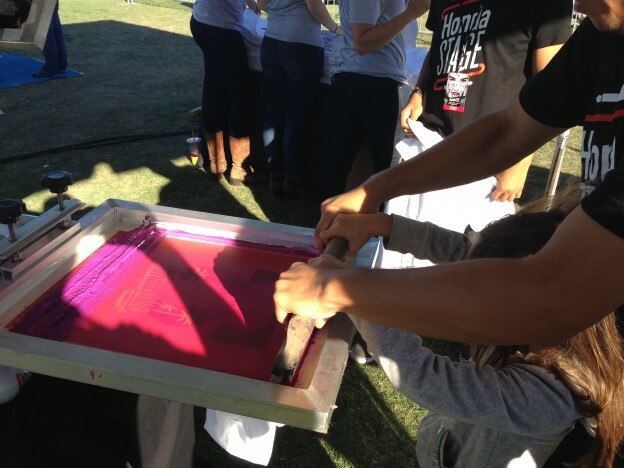 The community of Inglewood was invited to celebrate the grand opening of the new WSS store recently and we were on hand to live screen print t-shirts commemorating the occasion. 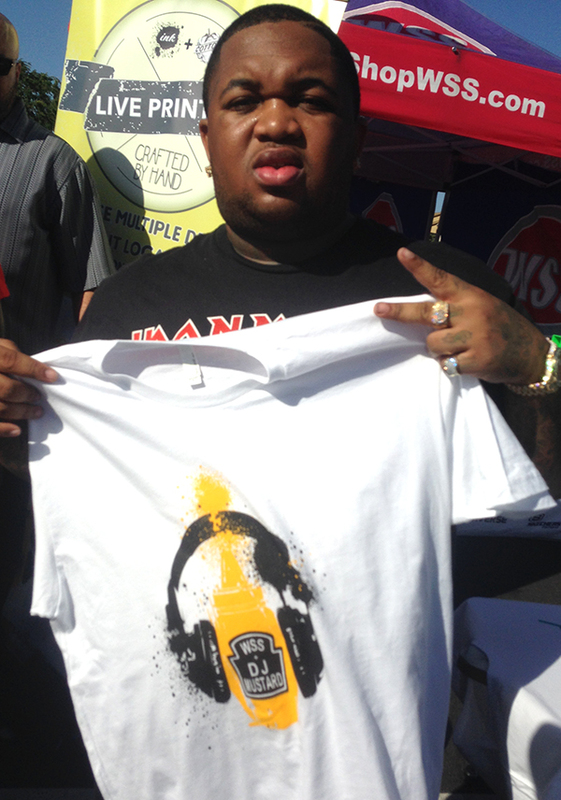 Special guests of the event included DJ Mustard and LA Lakers head coach Byron Scott! 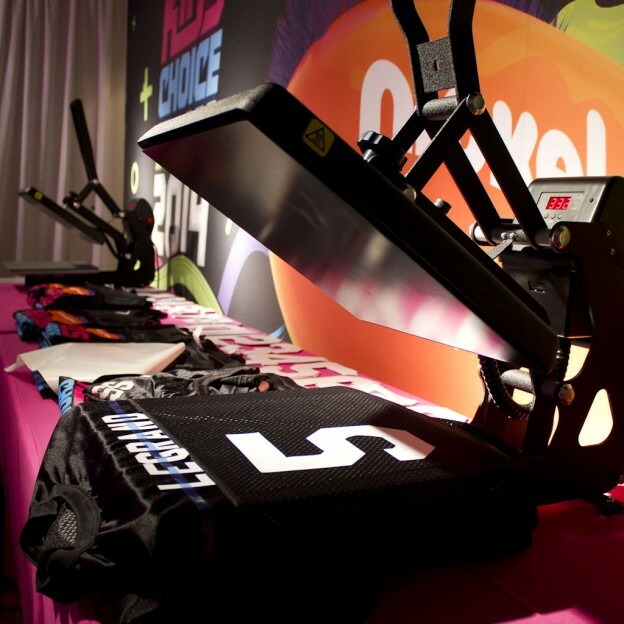 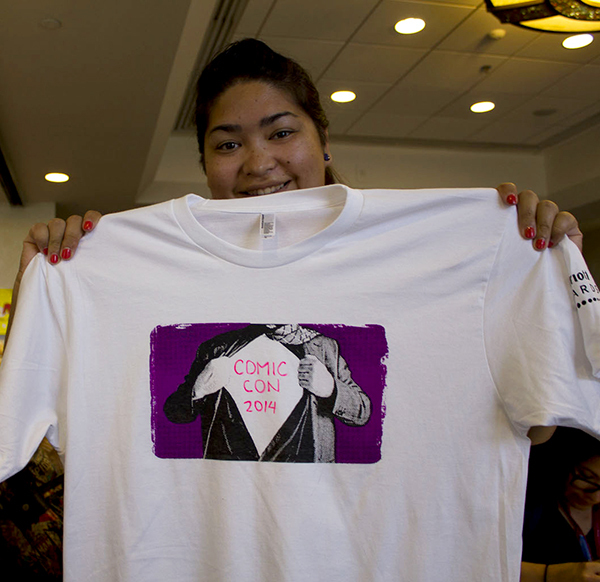 If you are looking for a way to cohesively send your guests home with a souvenir from your event, we can help incorporate your brand, your event’s special guests, or your event title and date on a t-shirt, tote bag, or other giveaway!